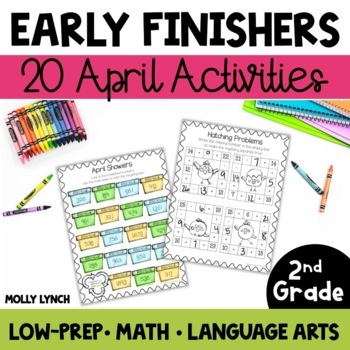 Early Finishers can continue learning! Buy the 2nd Grade B.A.T. Book Bundle & SAVE! Second grade can be tricky - kids are finishing projects & assignments at all different times. What are early finishers to do while they have free time? Pull out their April B.A.T. Book! B.A.T. stands for Brain's Always Thinking! 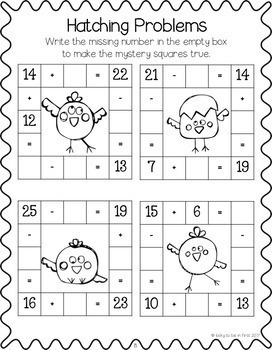 Using this book, your students can complete a variety of fun & appealing activities as they finish their work or can sneak in a few minutes of Free Time! The April B.A.T. Book is filled with 20 February themed Common Core Language Arts & Math Activities to challenge and engage your students! There are three different cover choices. 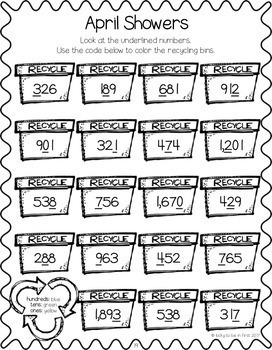 For each child, you'll photocopy the pages back to back, add the cover of your choice and staple it all together! Students can keep their monthly B.A.T. Book inside their own desks so it's always ready to go! 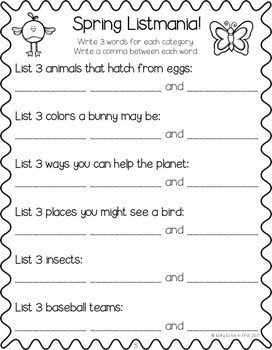 Simple directions for each activity make it easy for students to complete on their own. Kids can track their progress in their B.A.T. Book with the Progress Page in the front of their books. You can read more about the B.A.T. Book on my blog, Lucky to Be in First! Teach Kindergarten? Check out the 90 page Early Finishers Books for Kindergarten! Teach 1st grade? Check out the Year of BAT Books for First Grade! Be the first to know about my new discounts, freebies and product launches: Look for the green star next to my store logo and click it to become a follower! You will now receive email updates about this store. ☘ Follow me on Pinterest! ☘ Sign Up for My Newsletter for Exclusive Freebies!